Experience the unique concept and character of our seafood restaurant. 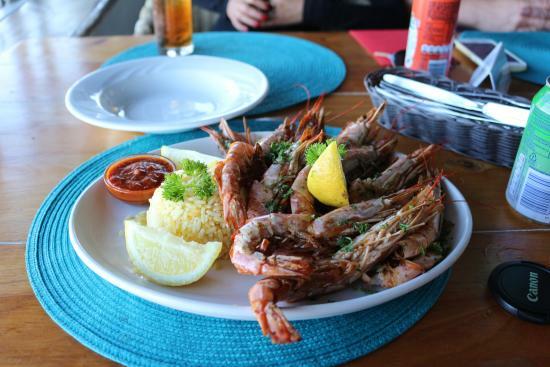 Create your own platter from a wide selection of seafood or alternatively choose from one of our special designed platters. 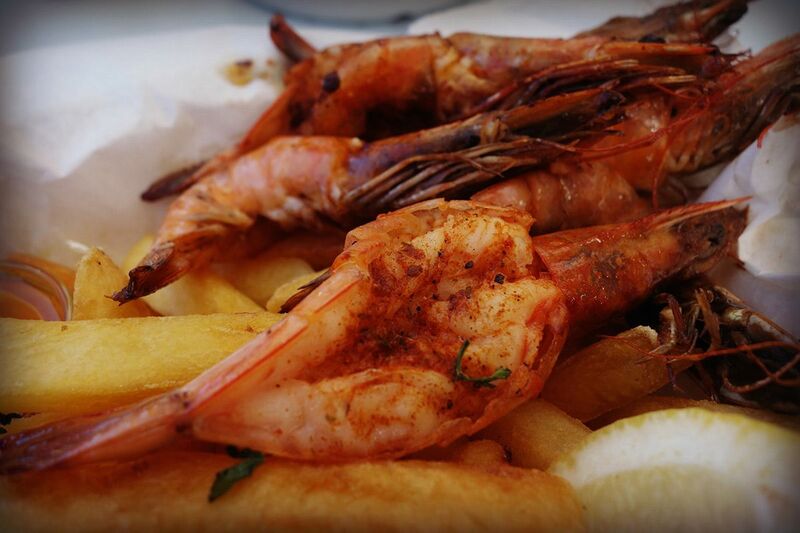 We offer a great selection of meat, pasta and other dishes to suit all …..ENJOY! For those with pure food indulgence in mind, come next door and sate your desires with our ever changing internationally and seasonally inspired small plates. We love food, lots of different food, just like you. 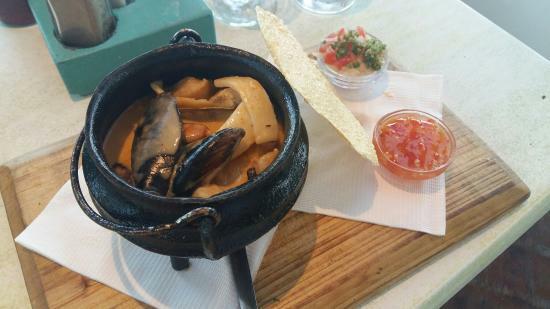 Experience the unique concept and character of our seafood restaurant. Our concept was designed to allow you to full fill your personal tastes and desires. 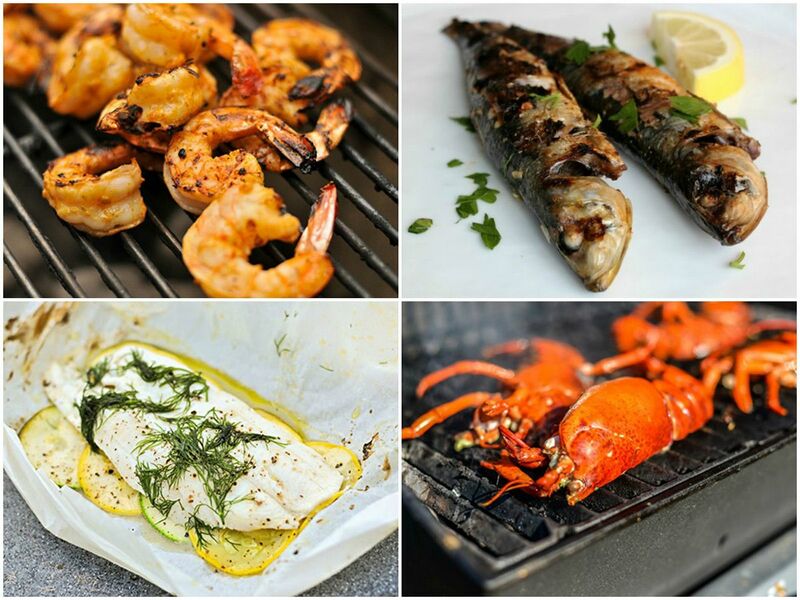 From a wide selection of seafood and fish on offer. Choice being the order of the day and if seafood is not quite your catch, we have on offer a great selection of meat, pasta and other farinaceous dishes to suit all palates complimented by an excellent wine list. 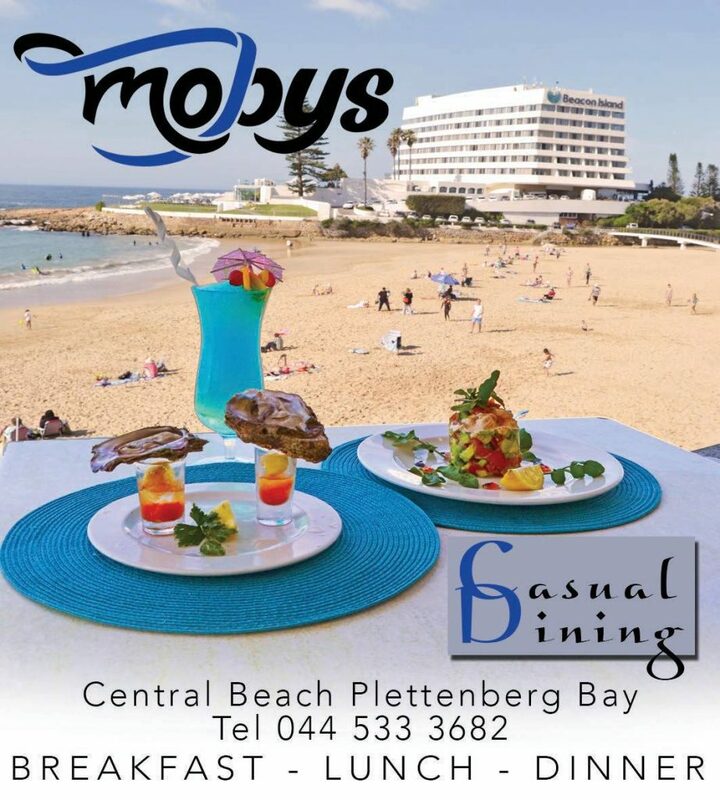 Mobys Seafood Grill and Deck is situated on Central Beach with magnificent views of the bay, Robberg Peninsula and the Tsitsikamma Mountain Range. It offers a truly breathtaking and spell binding panorama for the visiting tourist or traveller with probably the best whale and dolphin watching perch in Plettenberg Bay.